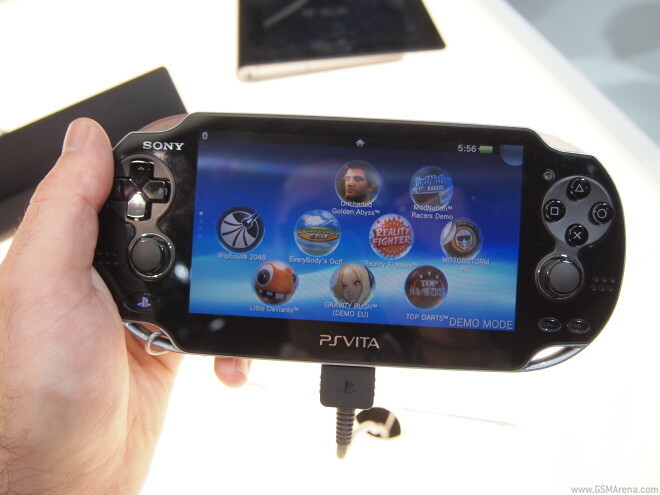 We snatched some quality time with the recently released 5″ PlayStation Vita here at the MWC and boy, do we have lots of pictures to show you. 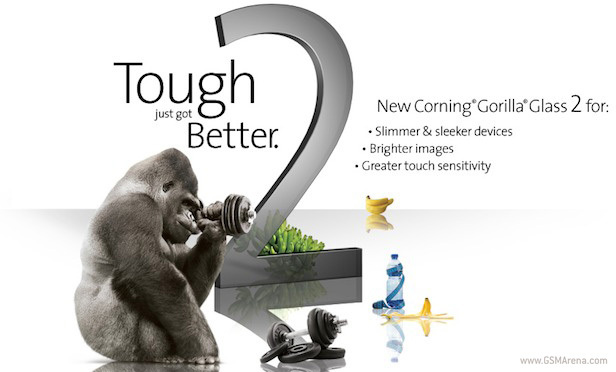 According to Corning, its second generation of ultra tough screen glass, dubbed simply Gorilla Glass 2, will start to appear on devices in April or May the latest. Apple’s next devices could showcase an alternate USB connector. Both NVidia and Samsung have been hyping their quad-core system-on-a-chip monsters but the smug on their face is about to get wiped. NVidia’s, at least. 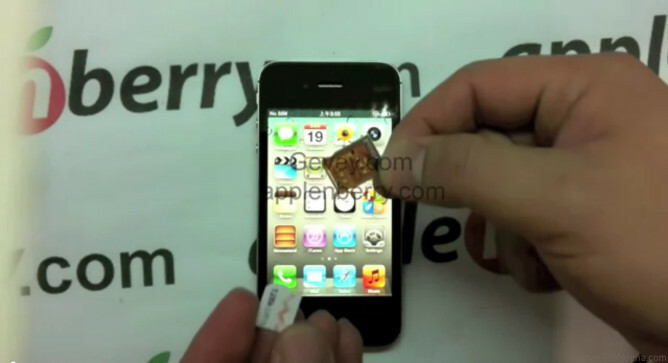 All those people that secretly (or not) want to release their subsidized iPhone 4S’s from their respectful carrier’s clutches are in luck. 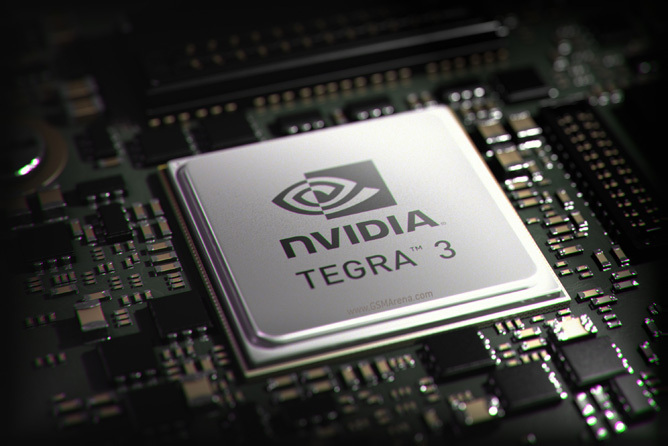 Unlike most other quad-core architectures out there, Nvidia’s Tegra 3 also features a fifth companion core. 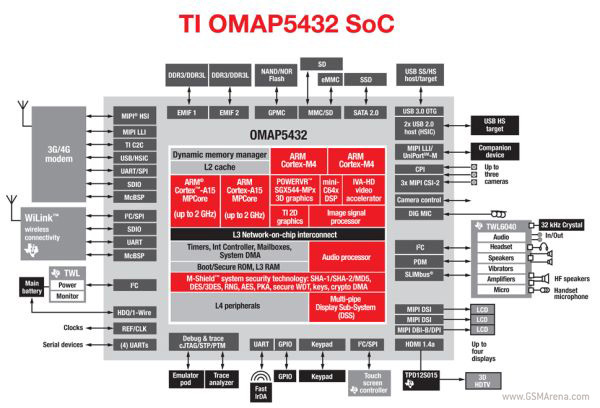 The job of this core is to handle all the usual menial tasks while the four performance cores rest, to be called upon only when there is a need for significant graphical muscle power, such as in 3D games. This results in amazing battery life because the companion core consumes very little power compared to the four performance cores.